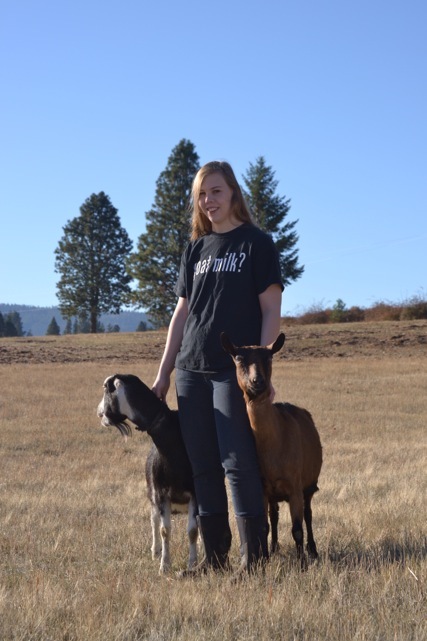 My name is Jael Wight and I live on a ranch in Northern Idaho. 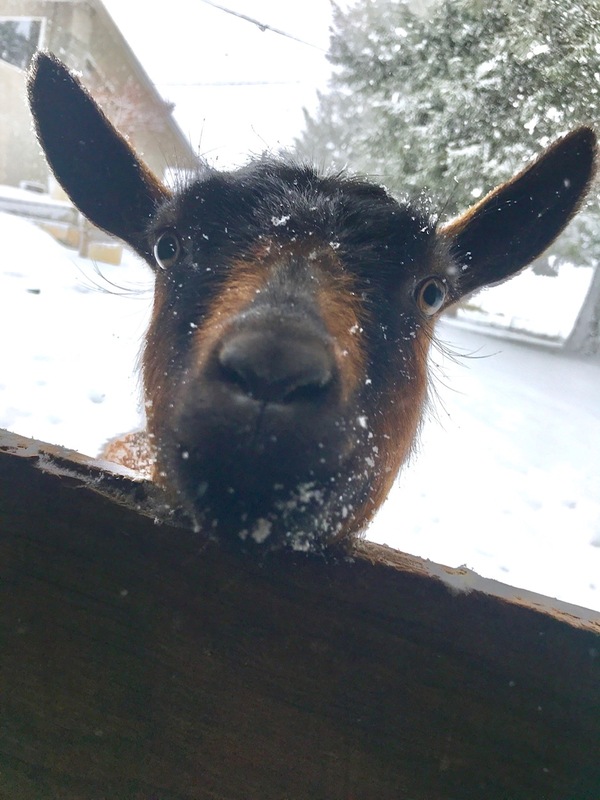 After about 14 years (since I was 8 years old) of milking and loving my goats and drinking their delicious milk, making cheese, luscious lotions and other wonderful products… at the constant request of friends we are making our lovely lotion available to other people to enjoy! So, welcome to my website, please enjoy looking around! The goaties and I are out making milk and other wholesome stuff! 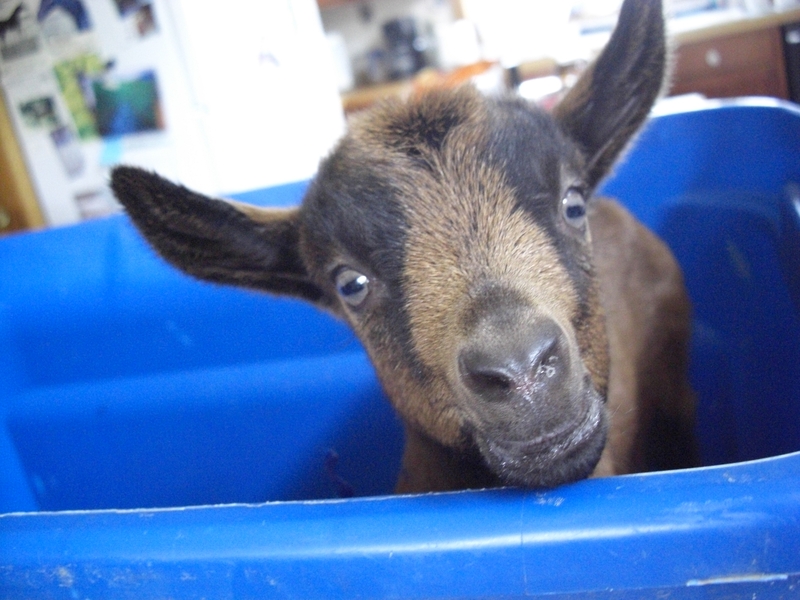 These are two of my darling milk makers, Gertie and Zoey. 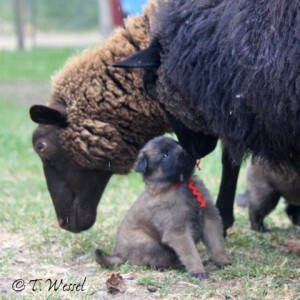 Gertie is a black and white LaMancha cross and Zoey is an Oberhasli who is also loved and co-owned by Auntie Janise Gray. They love being spoiled and living the good life making milk and dozing in the sun in beautiful North Idaho. Come and visit us sometime! Little Rockin’ Heart Dairy is an offshoot of the ranch my parents started in the 70’s. My mother Nancy grew up in a wheat farming family in the Colfax area of Whitman County, Washington state. She adored everything about farming and ranch life. The animals, the work, the outdoors and especially her grandparents and the ranch. Her grandparents were the quintessential farm folk. Quietly hardworking, neighborly, generous and kind with hearts full of abundant love for their friends, families and especially their grandkids. My mom knew she was loved there and she was aware that she was extremely blessed to have the opportunities of growing up in a farming family. That original ranch was started by my mother’s Grandfather Ellery Johnson and his two brothers. They had a brand for branding the cattle that was the ‘Johnson Brother’s’ brand. It was two hanging J’s, the second one facing backwards and then those two J’s were tipped apart from each other and then brought back together at the top to resemble a heart on a rocker… to a horse crazy 8 year old girl, it looked just like a Rockin’ Heart. 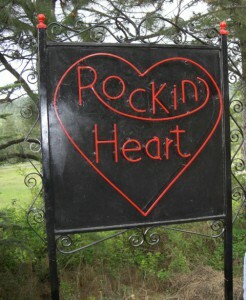 So… to my mother it was always, Rockin’ Heart Ranch. In the early 70’s after she and my dad were married and she was showing her dogs and horses and the Good Lord blessed them with ranch property to build on, without hesitation they used Rockin’ Heart as their ranch name. 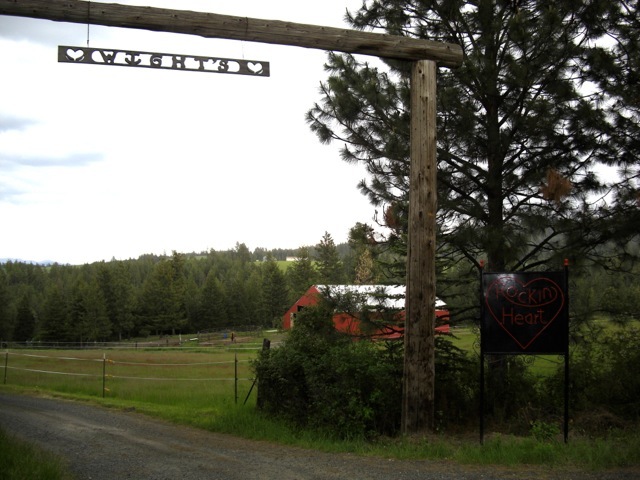 Now the Little Rockin’ Heart Dairy is built on the same property as Rockin’ Heart Ranch and I am continuing the family tradition of hard work, innovation and quality of product. I hope you enjoy our handcrafted artisan lotions as much as I enjoy making them for you!